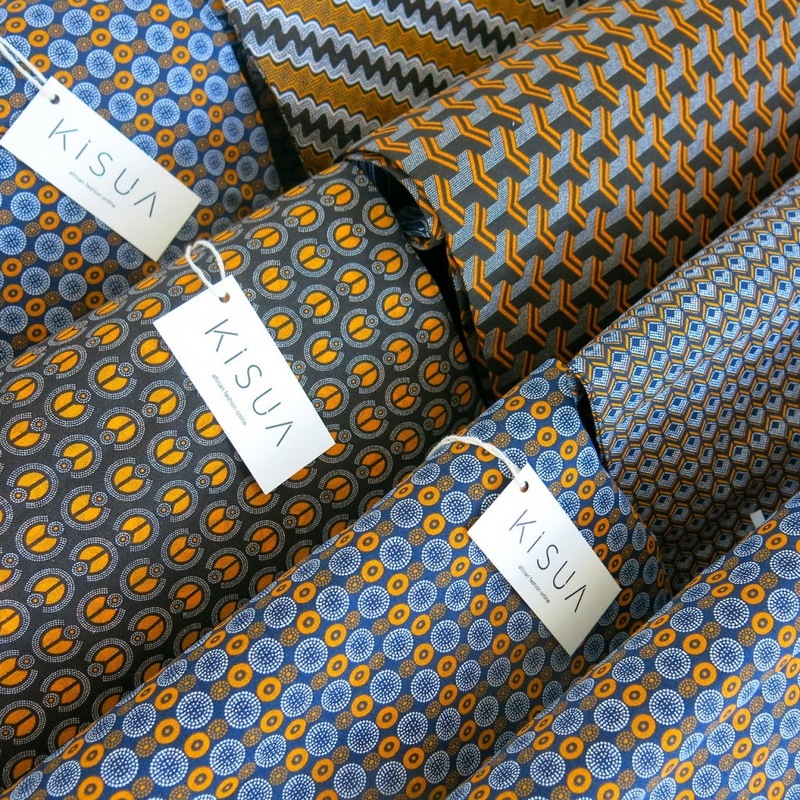 There’s a new e-commerce fashion player in town, Kisua, offering fashion with an African twist. The site will mix a distinctive e-commerce offer with editorial content which explores contemporary African culture, music and arts. The idea for the site first came up when CEO Samuel Mensah was thinking about Africa’s strong tradition of producing and gifting fabrics, but its small number of established fashion brands: “I started to wonder why somebody wasn’t making African garments for consumption in African and global markets,” he told WWD. Shipping from UK and US warehouses to ensure speedy delivery, the launch collection features 70 pieces, from 10 different designers. Prices will range from US$60 (RM185) for a top up to around US$300 for a coat. Danica Lepen who was previously a designer at upmarket South African womenswear label Marion & Lindie is taking the reins as creative director while British designer Ozwald Boateng (famed for his London menswear lines as well as his stint at Givenchy) has been appointed as the chair of the board of advisers. For now you can check out the Kisua tumblr for a range of their visual references as well as some sneak peeks of the collection.